1. 48% off a set of monster stacking blocks. Get it from Amazon for $25.93 ($24.07 off the list price). 2. 25% off a mini desktop humidifier. 3. 23% off a wicker waste basket. Get it from Amazon for $14.54 ($4.45 off the list price). 4. 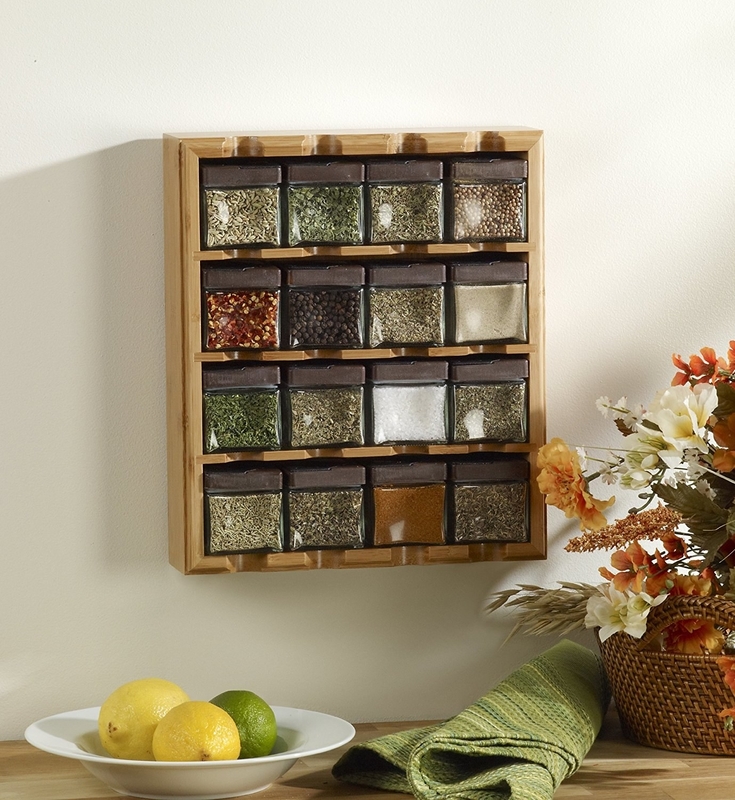 33% off a 16-cube spice rack. Get it from Amazon for $48.99 ($24.34 off the list price). 5. 22% off a concrete desktop planter. Get it from Amazon for $23.42 ($6.58 off the list price). 6. 44% off a cherry wood game board. Get it from Amazon for $207.12 ($165.38 off the list price). 7. 24% off alarm clock cubes. Get it from Amazon for $76.34 ($23.66 off the list price). 8. 30% off a vintage owl parcel set with 12 gift bags. Get it from Amazon for $12.95 ($5.49 off the list price). 9. 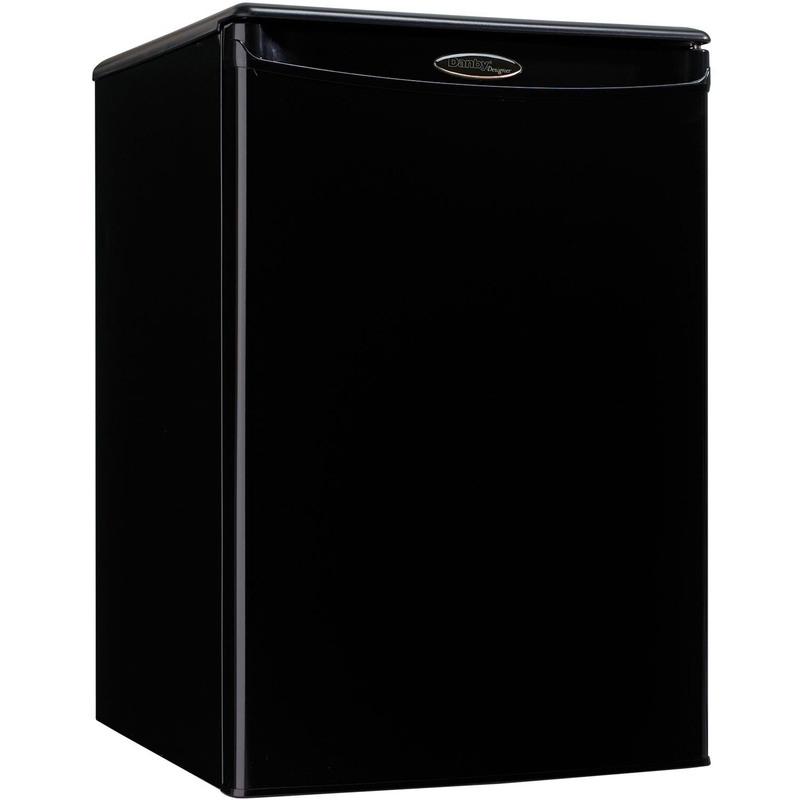 29% off a mini fridge. Get it from Amazon for $127.33 ($51.67 off the list price). 10. 36% off a metal wall clock. Get it from Amazon for $19 ($10.90 off the list price). 11. 62% off a magnetic knife holder. Get it from Amazon for $22.95 ($37 off the list price). 12. 24% off a macrame shelf hanging planter. Get it from Amazon for $21.99 ($7 off the list price). 13. 48% off a bookshelf speaker and powergate amplifier bundle. 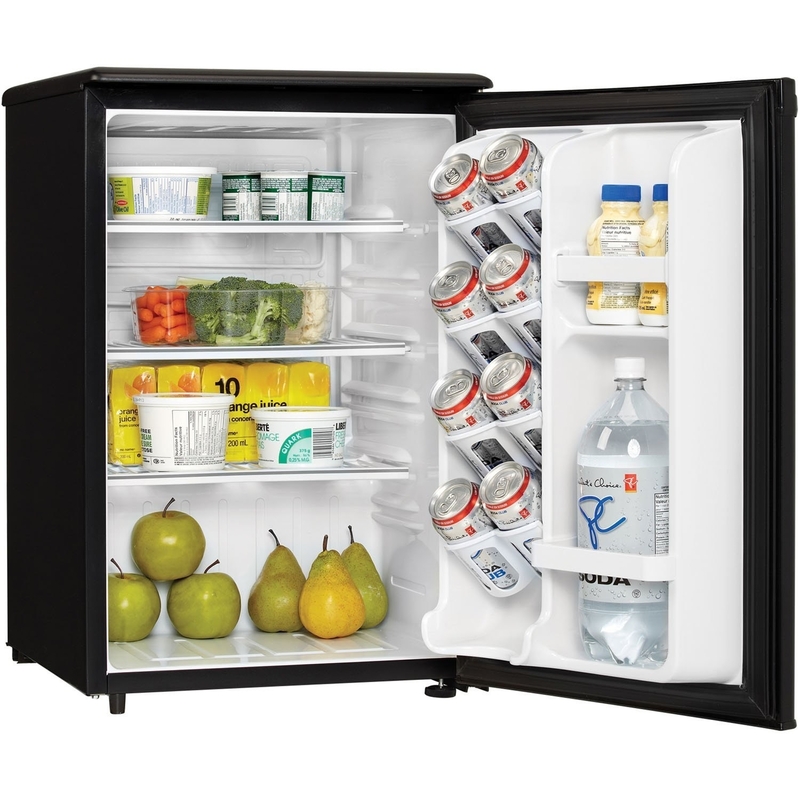 Get it from Amazon for $359.99 ($338.01 off the list price). 14. 33% off a zig-zag accent table. Get it from Amazon for $64 ($30.99 off the list price). 15. 24% off a shag area rug. Get it from Amazon for $138.54 ($42.75 off the list price). 16. 22% off a beside caddy. Get it from Amazon for $15.60 ($4.40 off the list price). 17. 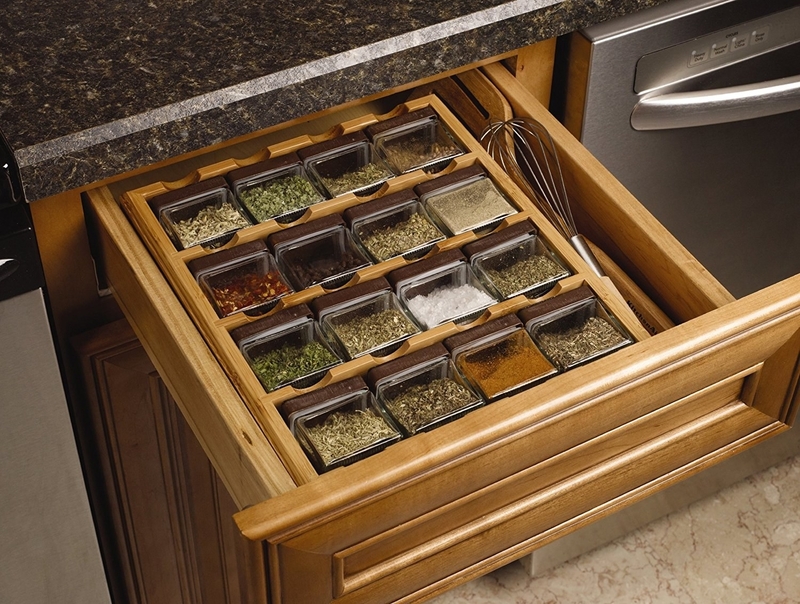 23% off an hors d'oeuvres server. Get it from Amazon for $19.99 ($6 off the list price).